After 36 Vayadhinile, Suriyas 2D Entertainment is all set to release their second production venture, Pasanga 2 on November 27. Though the production house is yet to officially reveal the release date, this is the current plan, says a source close to the unit. Mean while, a unique audio launch is also being planned by the team and the event will be happening on October 17 at Sathyam Cinemas, Chennai. Directed by Pandiraj of Pasanga fame, the film has Bindhu Madhavi, Karthik Kumar, Suriya, Amala Paul and others playing important roles. 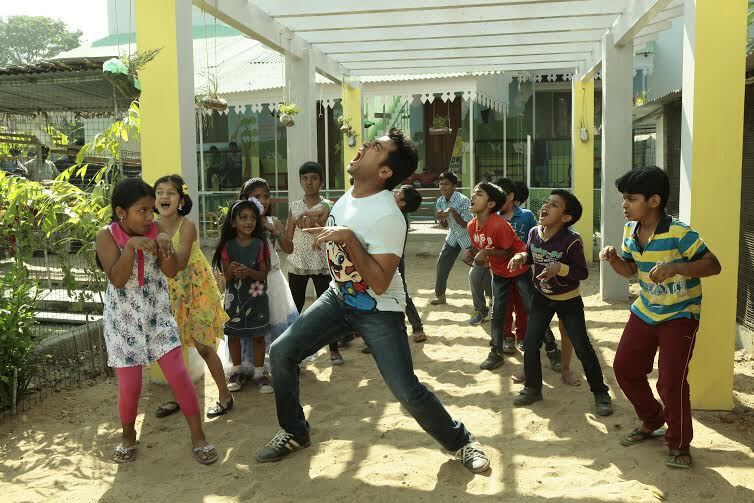 Pasanga 2 will deal with ADHD (Attention Deficit Hyperactivity Disorder) of kids and the issues faced by their families. Madan of Escape Artists is holding the Tamil Nadu theatrical rights of the film.